Libby Porter from Kohimarama Yacht Club won the day in the A Division and the coveted inaugural Women Laser Cup with a spectacular performance winning 4 out of the 5 races, second placed Megan Thomson from French Bay Yacht Club managed to snuffle one race from Libby, third went to our own Shaaron McKee from PLSC. The B Division was won by Lucy Harstone from Point Chevalier Sailing Club with a very polished performance with many commenting on her smooth boat handling skills, second place was Akemi Izawa from PLSC and 3rd Julie Anne Davies from Point Chevalier Sailing Club. Well done to all! 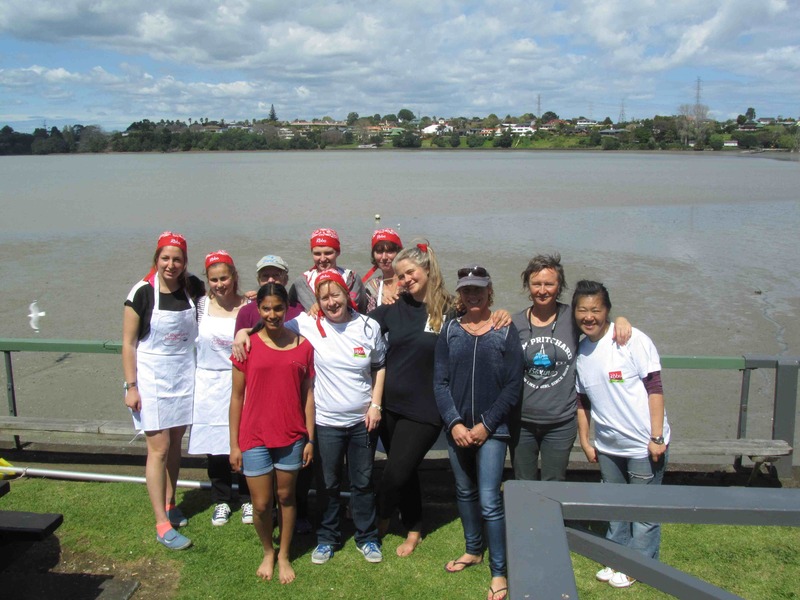 We would like to thank our great sponsors Ghiotti, CRC, Kiwi Yachting and Mortgage Express for their support in making this a special event, the first of many to encourage more women to participate in the sport. A thanks must go to all the volunteers for making this regatta possible: Ian, Merlin, Jeff, Maree, David, Celina, Pete, Andrew. 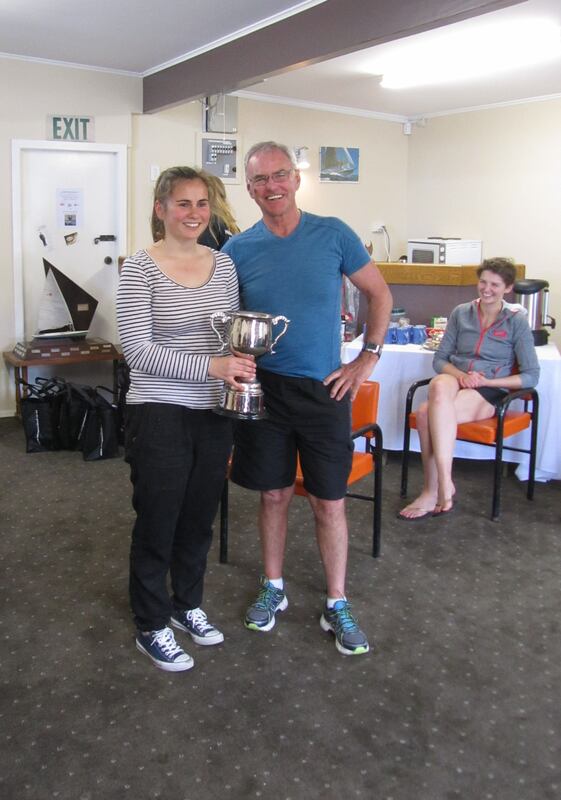 A huge thanks must also go to Jim Quinn for donating a magnificent trophy for the Auckland Women Laser Cup Event. Jim has recognised the need to retain more of our junior women sailors in the sport & is presently very active in helping women on the water. 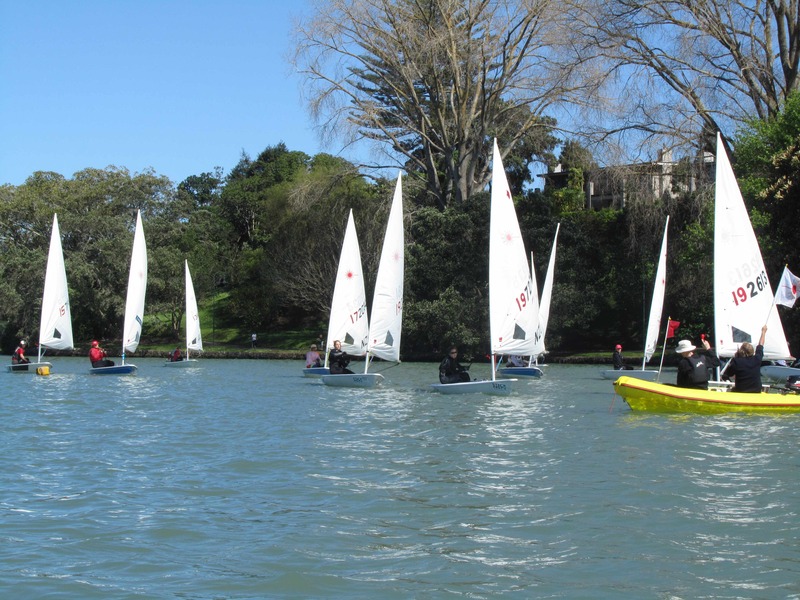 Next year's Auckland Women Laser Cup will be held at French Bay Yacht Club, so make sure to book this event in your calendar.